We’ll leaving for San Fran in about 5 hours so that we can absorb all that is Google I/O 2011, but beforehand, we wanted to point out this little preview that Google VP of Engineering, Vic Gundotra just sent out. It doesn’t include any specific details, but it definitely re-iterates the fact that we’ll see more Chrome and Android than we can probably handle. 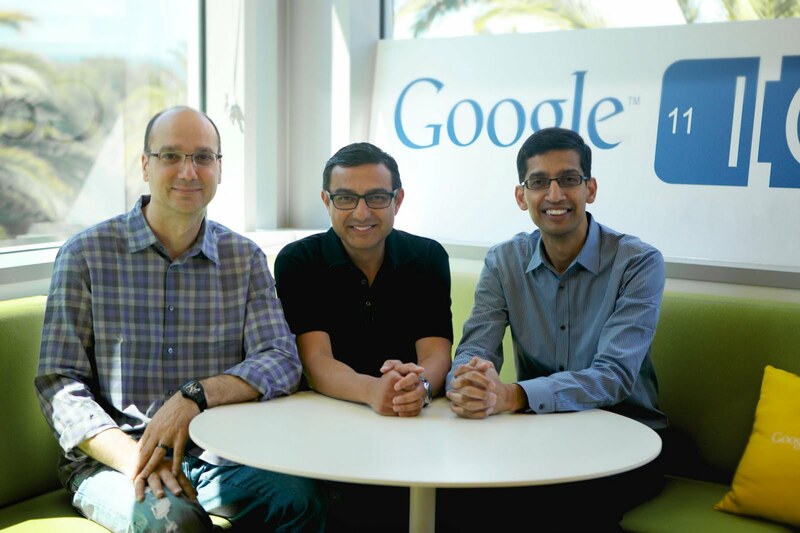 Google engineers from Andy Rubin and Sundar Pichai’s teams will unveil new features, preview upcoming updates, and provide new insights into the growing momentum behind these platforms. So we get new features and a preview of upcoming updates? Exactly what we expected, right? Now to start speculating as to what those will be. In our Friday poll we asked everyone what they wanted to see – here’s to hoping we hit at least half of that list. And even though we’ll be there blogging the entire thing, you can still watch almost every second of it live right here. And just because it was so much fun last year, we dropped the day 2 keynote below so that you can relive some of the Android history that was made which included a first look at Google Music. Monday Poll: What HTC Thunderbolt ROM are you using?